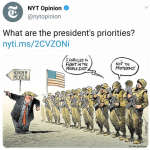 This is your friendly reminder that, at this point into his presidency, Nobel Peace Prize winner Obama had already started his first war. The US military intervention in Libya started on March 19 2011. 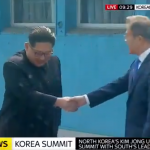 President Trump, on the other hand, has so far ended the war between North and South Korea, and possibly ended a second war in defeating ISIS. 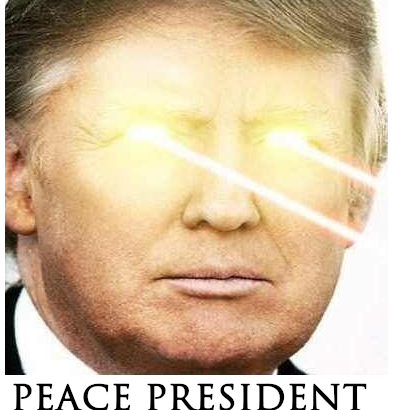 President Trump is the peace president. Peace was part of the platform he ran on during the campaign, and peace is not what we would have gotten from the Democrats. Have we finally hit MSM rock bottom?